New 3 bedroom villa with large living room, kitchen, dining room, balcony and a large terrace with swimming pool. Conveniently located in the exclusive area and 1,500 meters from the seafront (Hotel Four Seasons), and to the tourist area of Limass.. 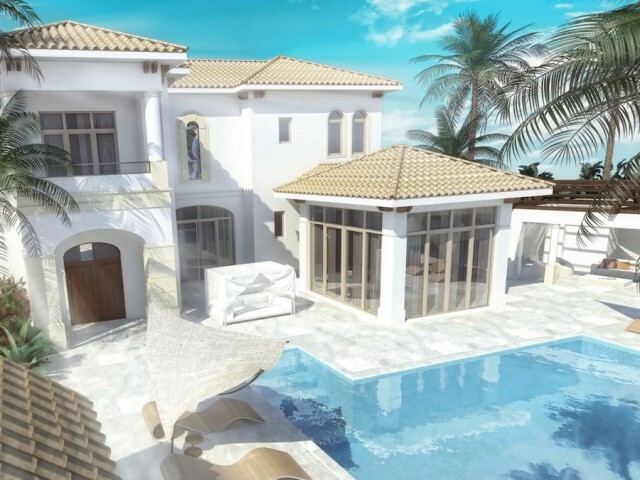 The new 5-bedroom villa with large living room, kitchen, dining room, balcony and large terrace with swimming pool. 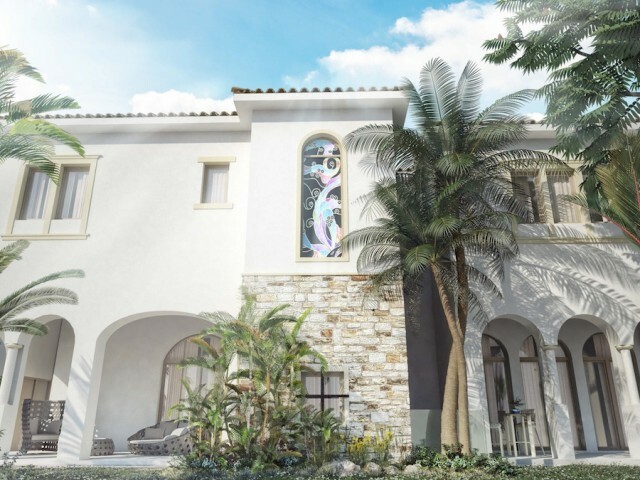 There are ground floor with 5 bedrooms, shower, storage room, laundry and garage. The villa is conveniently located in the exclusiv.. 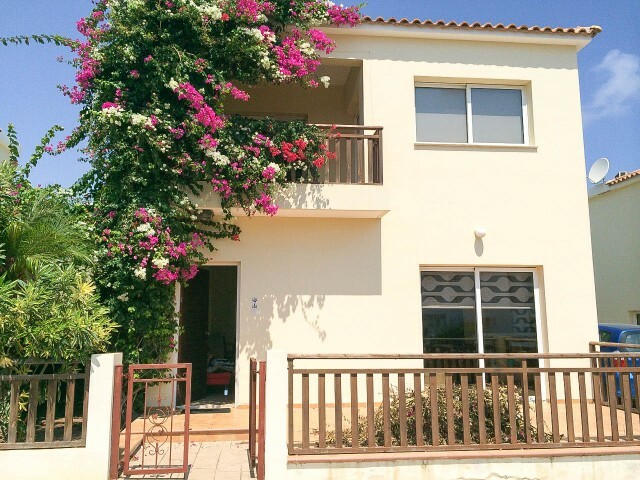 The villa is located in a quiet and secluded location in Kato Paphos. House completely renovated, all furniture and appliances are new. On the ground floor there is a studio with a kitchen and toilets. On the second floor there are two bedrooms, i.. The villa offers a large seating area, large separate kitchen with spacious dining room, ground floor, guest toilet, 4 large bedrooms on the first floor. The villa has a covered parking for 2 cars, a barbecue and a large private pool. The villa ov.. 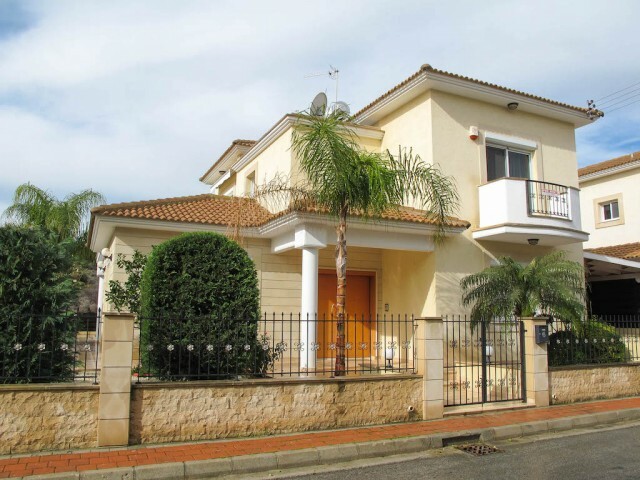 The house is located in Parekklisia, in the house of 7 rooms, 4 bedrooms, large living room, study and laundry. The house has gas central heating and hot water. The house is made of metal, lined with natural stone on the outside and inside plaster.. 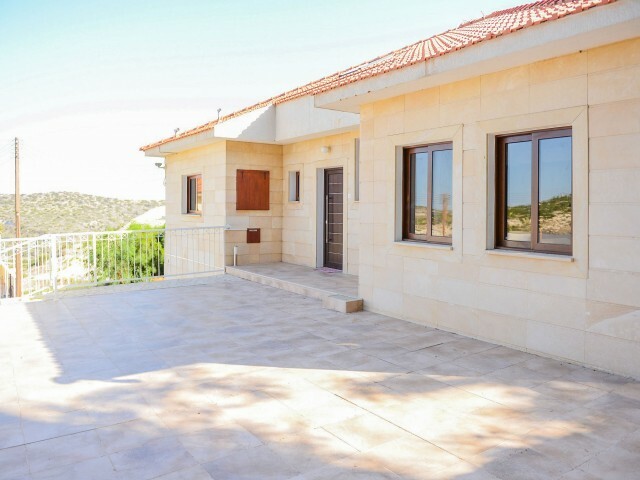 The villa has 3 bedrooms, 165 km2 built in 2008. The villa is situated in a quiet location and a 7-minute walk to the sea, the entire infrastructure within walking distance of shops, restaurants and so on. In a beautiful garden with flowers, palm ..
Five bedroom villa in the village of Kamares with the office. The villa is situated on a huge plot of land with mature gardens and fruit trees. There is one more detached house for maids, covered parking for 3 cars, large boiler, 5 satellite anten.. 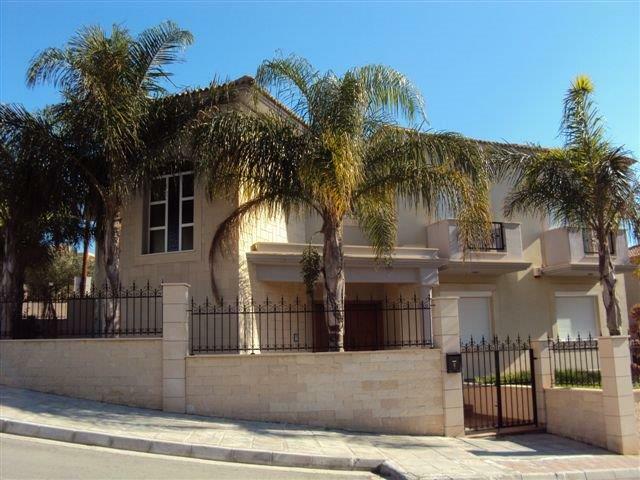 Luxury villa with 5 bedrooms in one of the most prestigious areas of Larnaca, with panoramic views of the Mediterranean Sea, just 10 minutes from the international airport and 15 minutes from the city center. For individual design of houses and th.. 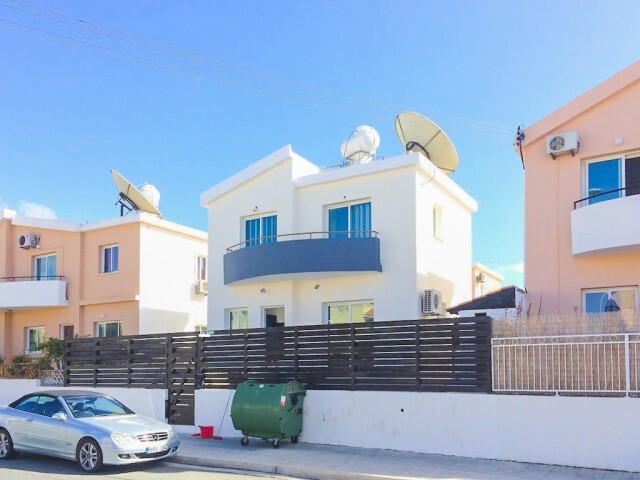 Luxury four bedroom villa in one of the most prestigious areas of Larnaca, with panoramic views of the Mediterranean Sea, just 10 minutes from the international airport and 15 minutes from the city center. When designing individual houses and the ..